Welcome to our 2013 TeensWork staffers! 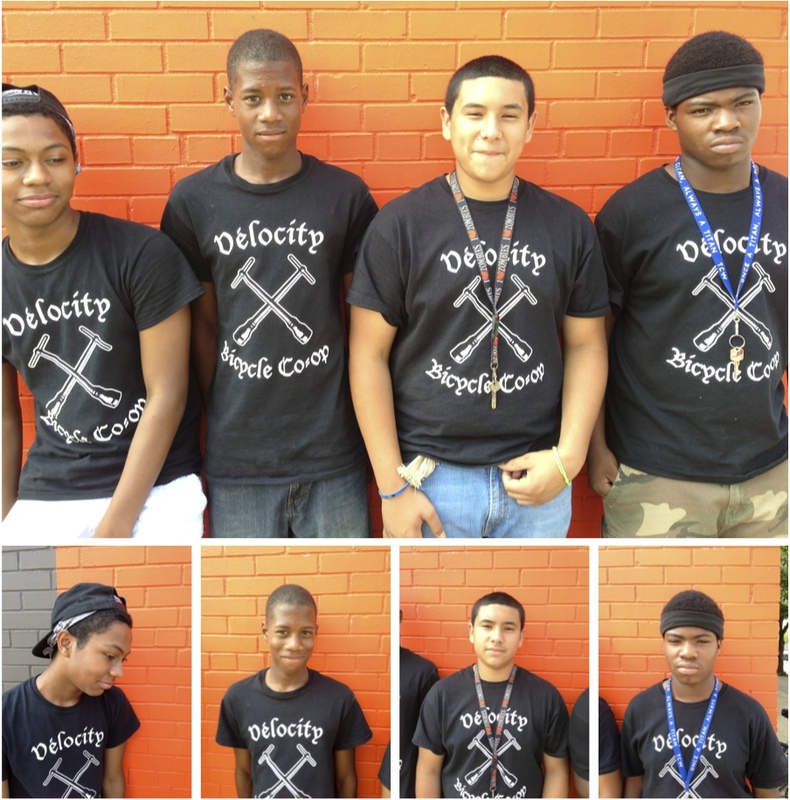 Again we are privileged to be a part of the Alexandria summer youth TeensWork program, and our staffers this year are (L to R): Malcolm, Deon, Marcos, and JuQuan. Thank you!